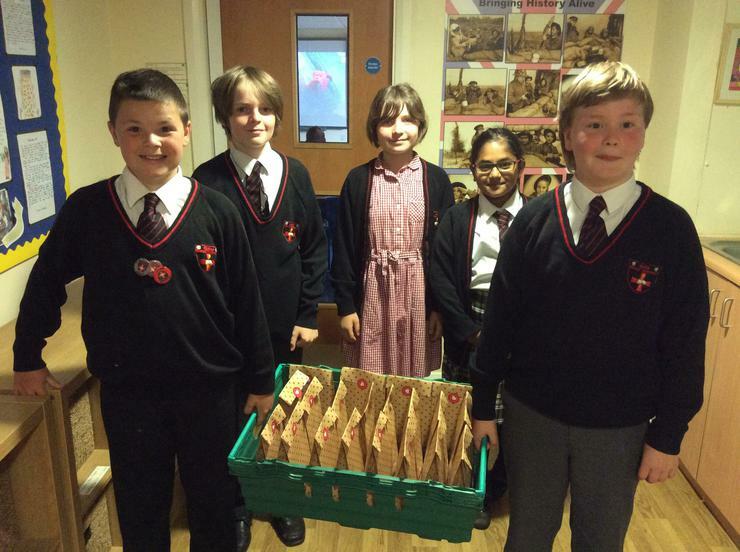 The year 6 children at Bishop David Sheppard were set an interesting challenge this year-a smile challenge. 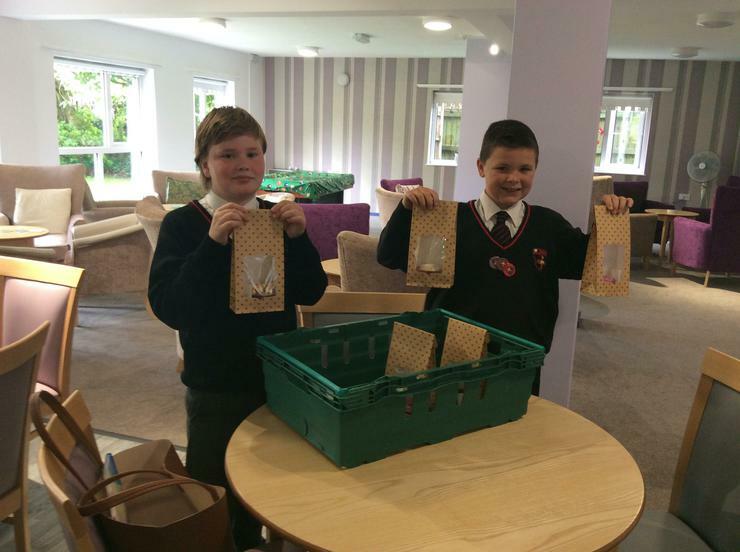 As part of a project which encourages enterprise in young people, the children were given some money and told to try and make people smile. 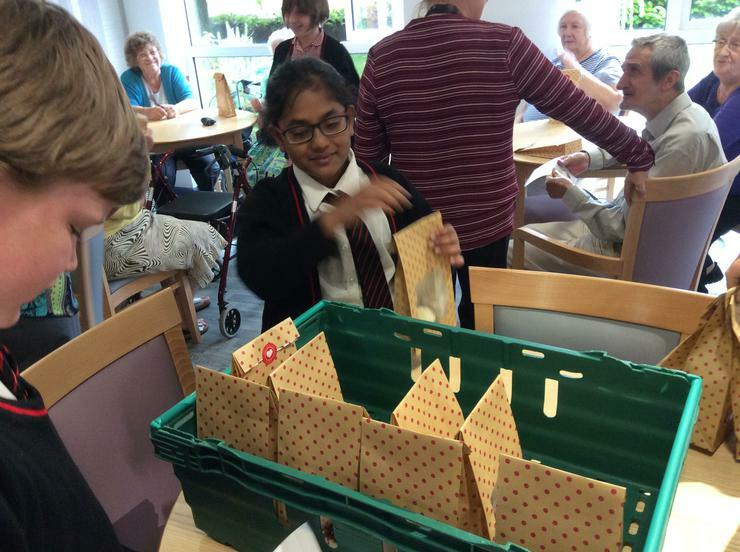 They couldn’t give the money away; they had to be creative. 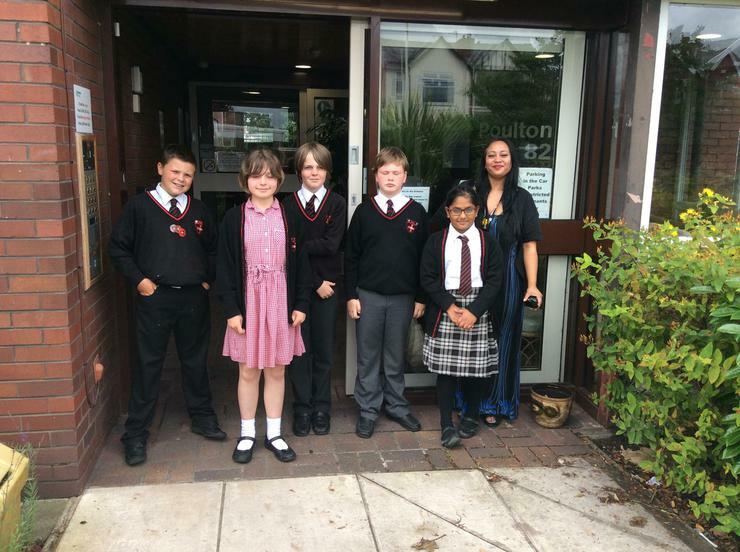 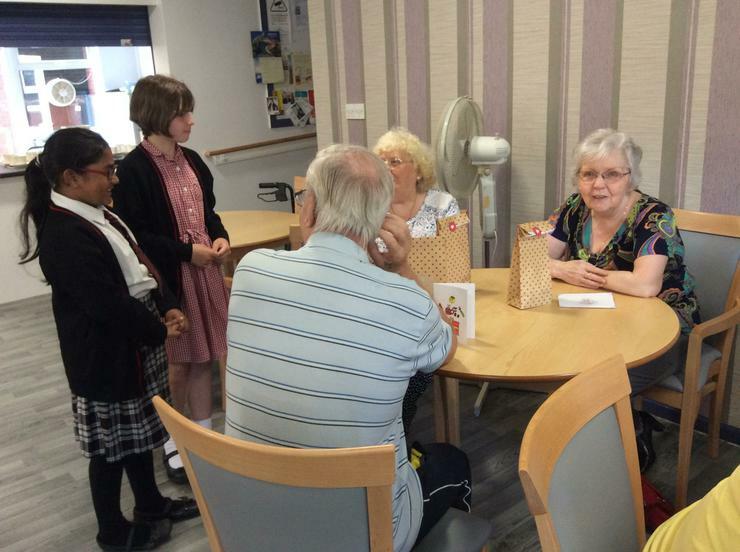 Our year 6 children wanted to make people smile by handing out cakes and spending quality time with people. 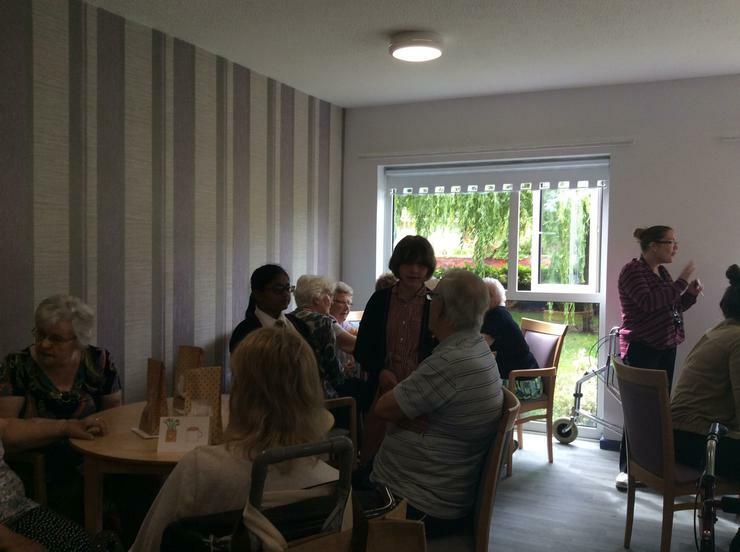 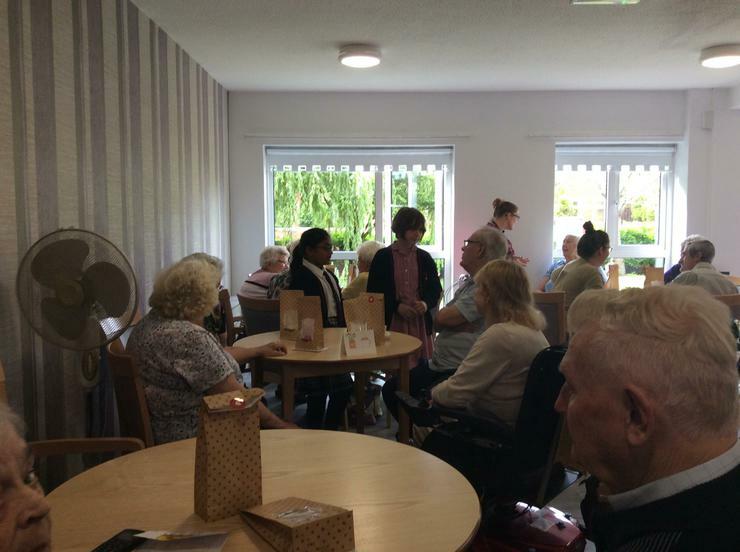 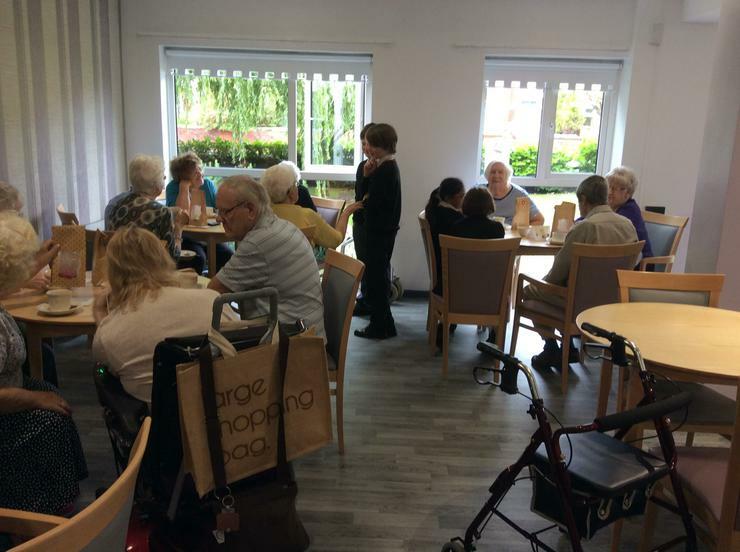 So on Tuesday 12th July, they went to Poulton Court and sat with some of the residents there, handing out parcels of cakes and teabags. 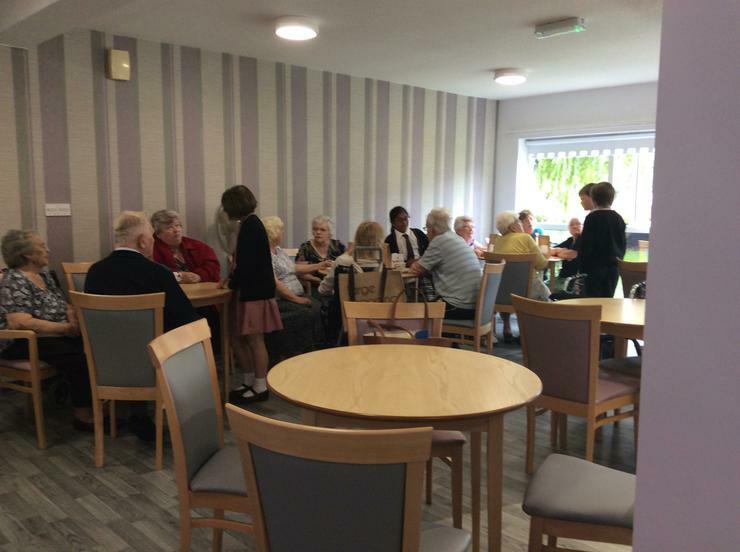 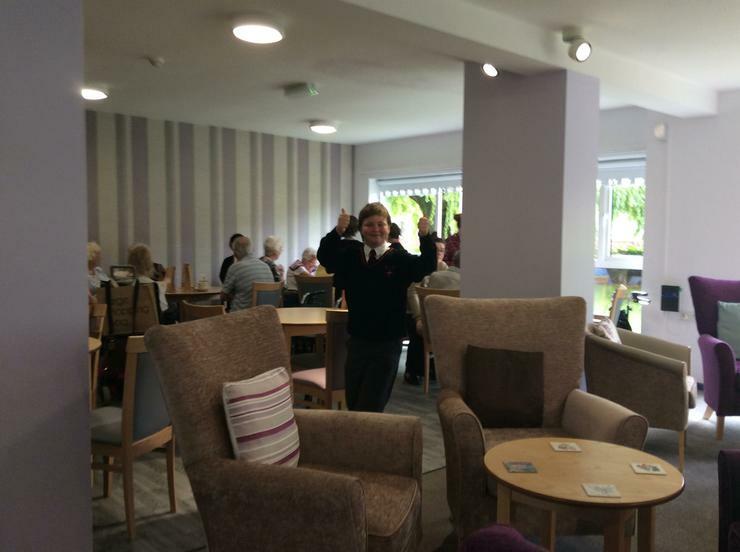 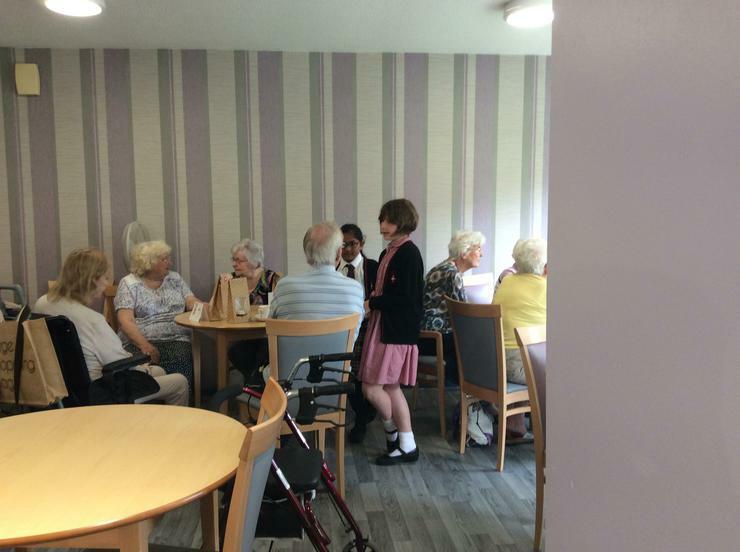 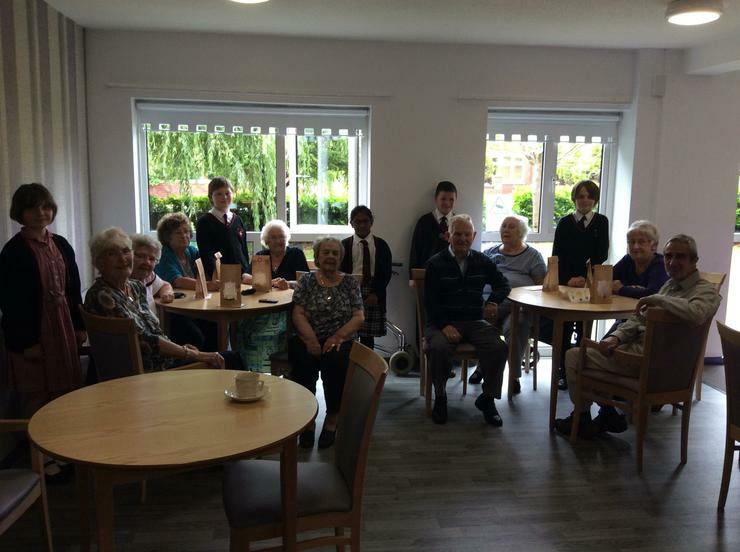 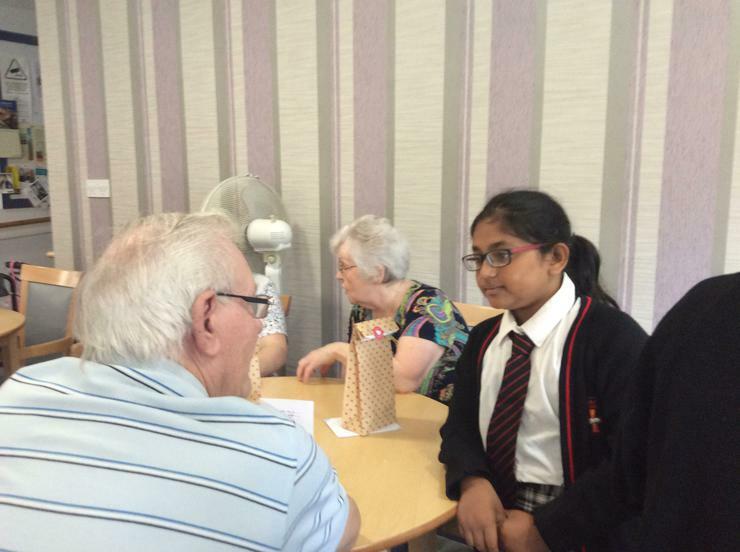 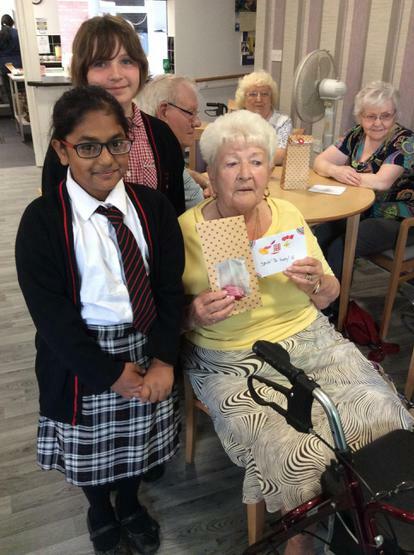 Both the children and the residents thoroughly enjoyed their time together and a great morning was had by all.